As January came to a close, Immanuel Lutheran School students, teachers and families celebrated National Lutheran Schools Week (January 27 -February 2) alongside more than 2000 LCMS schools across the US. 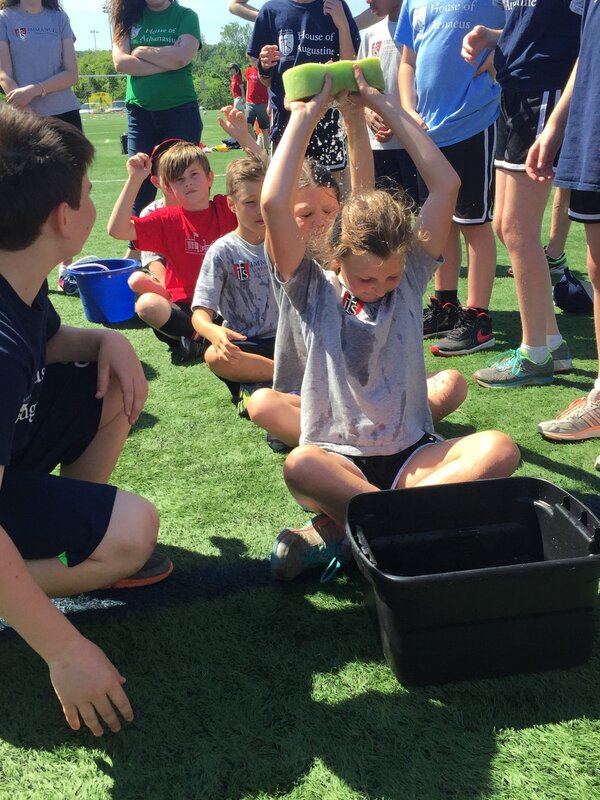 With a full week of activities, beginning with the school's annual Chili Cook-off, and concluding with an outstanding performance by the ILS MathCounts team at the Northern Virginia Regional competition, it was a wonderful time for the entire school community. Throughout the week, students competed in a Penny Wars contest to raise funds for four different missions: former ILS Manager of Operations, Mrs. Ruth Stone, now serving as a missionary in Hong Kong, former ILS Upper School teacher, Mr. Aaron Schultz, now a student at Concordia Theological Seminary in Ft. Wayne, Assist Pregnancy Center, and the ILS Tuition Assistance Fund. Students raised more than $1000 to support these projects. Our ILS teachers invite our students (and parents!) 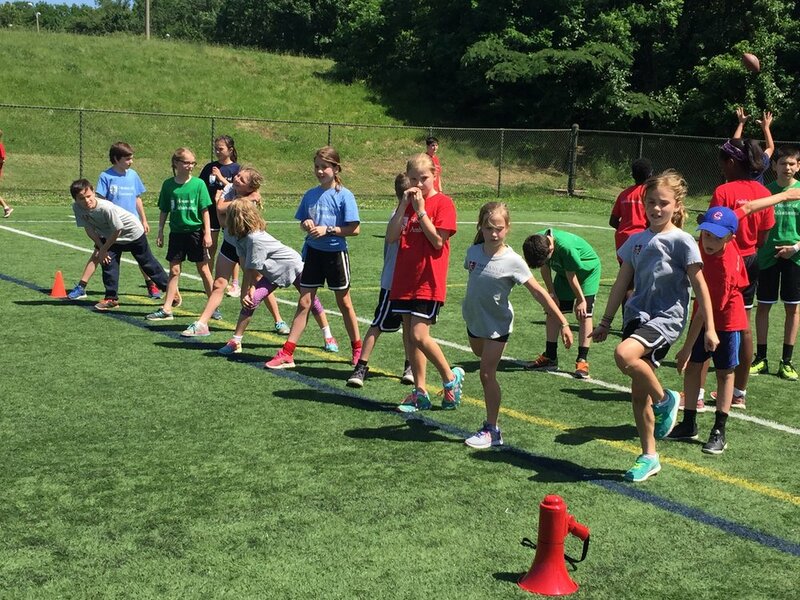 to challenge themselves a bit this summer with our new Summer Teacher Challenge series! We will be sharing a variety of puzzles and challenges from our ILS teachers on our blog throughout the summer and giving you the chance to solve them. Share your solutions in the comments section for each challenge, and you could win a prize! For each Challenge, students have one week to share their solutions. We will draw a name from the correct responses, and the winner will be able to choose from a variety of great prizes. 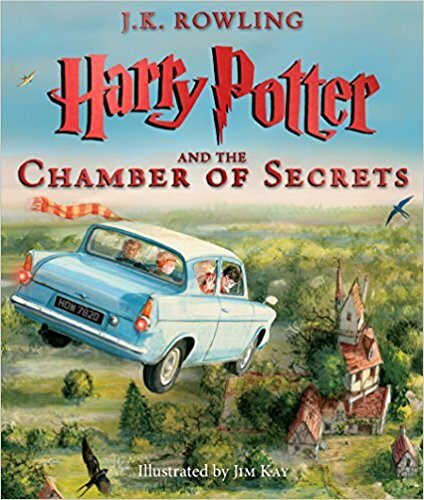 We will have some fantastic books (including the new illustrated Harry Potter books!) from which to choose, as well as gift cards to Dairy Godmother! Field Trips. Friends. 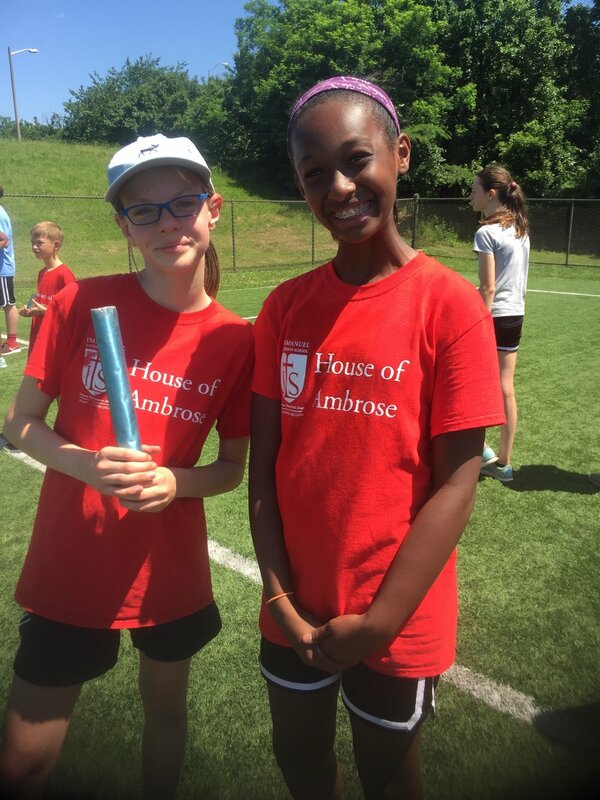 House Team Competitions. Grandparents Day. Teachers. Mount Vernon. The Washington Chorus. School Construction. Science Camp. Spelling Bee. Class Plays. Christmas Caroling. Chili Cookoff. Reading Buddies. Student versus Parent Basketball Game. Pizza Days. 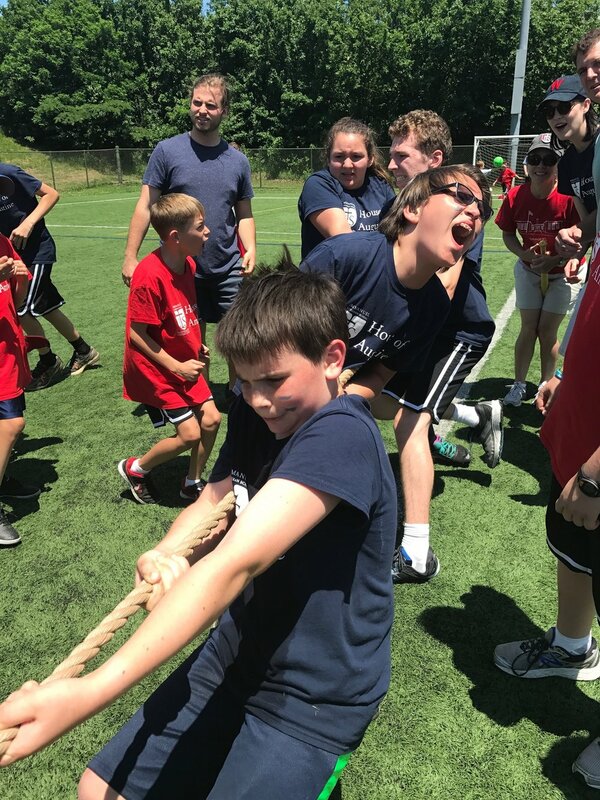 Upper School Electives. Drop Everything and Read Day. Fall Parent Socials. Day of Service. Lutheran Schools Week. P.E. After-School Spanish Class. Thankful Thursdays. Journalism Club. Oration Showcase. Veterans Day. 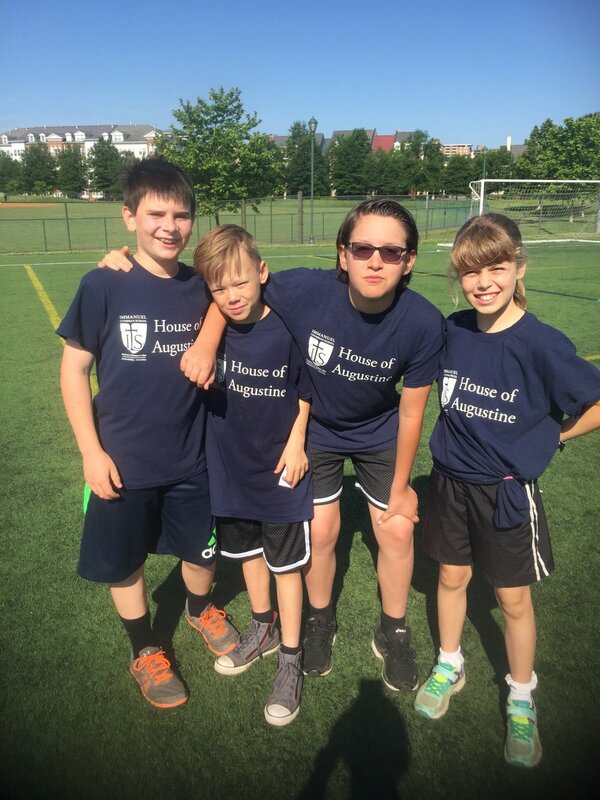 Soccer Team. Parent Coffees. 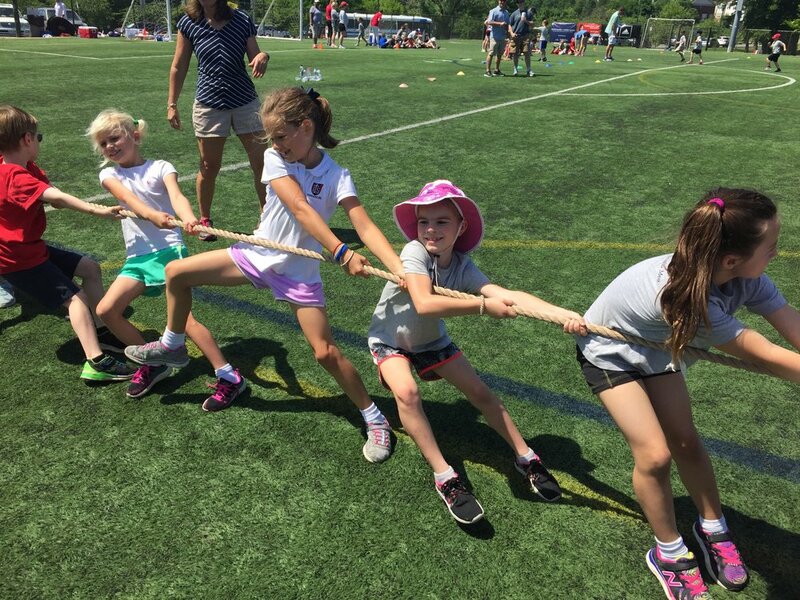 Lower School Showcases. Chapel Helpers. Teacher Swap Day. Talent Show. Science Fair. Lunch Bunch Concert at First Baptist. Field Day. Patrol. Advent Evening Prayer Service. Mother-Daughter Tea. In-Class Music Recitals. 100th Day of School. Adventure Camp. ILS Day at Nats Park. Student Ambassadors. Weekly Chapel. MathCounts Competition. National Zoo. Basketball Team. The Great Zucchini. National Latin Exam. Graduation Party. 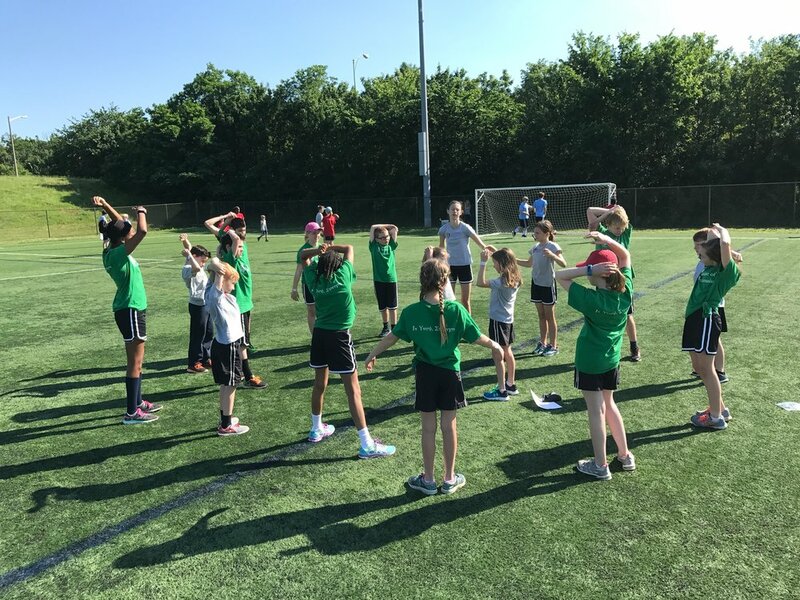 It has been another wonderful year here at ILS, and we have enjoyed making so many great memories with all our students, teachers, and families this year. We asked students and teachers to share some of their favorite things from the year, and we hope you enjoy their responses! Let us know some of your favorite memories from this year in the comments. 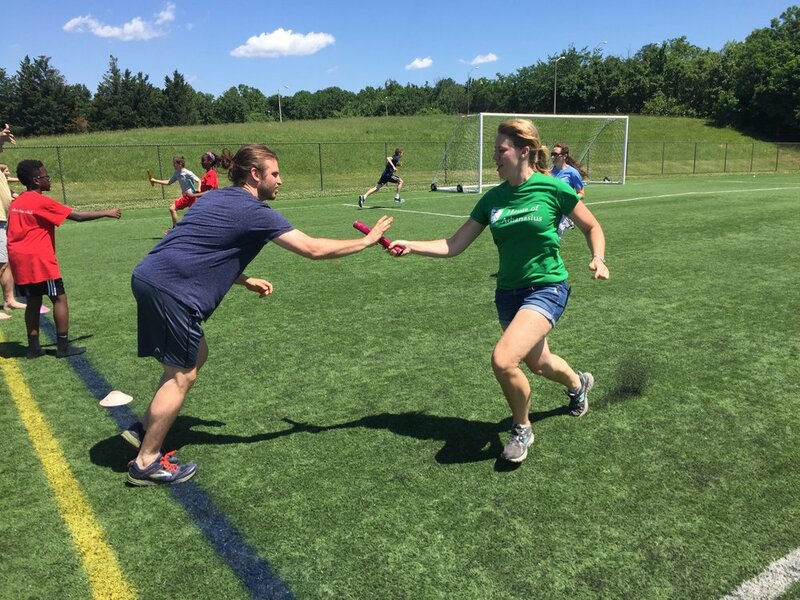 Thursday, June 1st, was a gorgeous day for one of our favorite ILS traditions, our Annual Field Day competition at Ben Brenman Park in Alexandria. 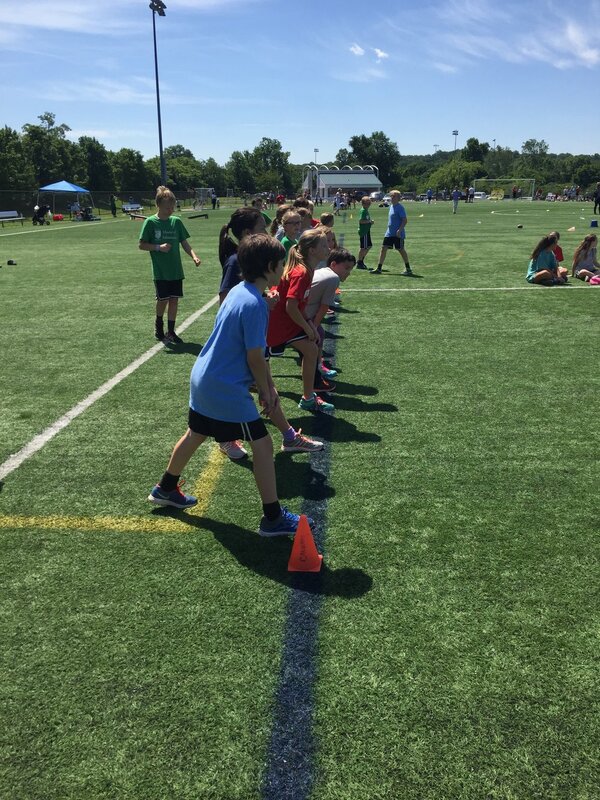 Coaches Schultz and Able planned a fun-filled day of competitions for all our students, from Jr. Kindergarten through 8th grade. 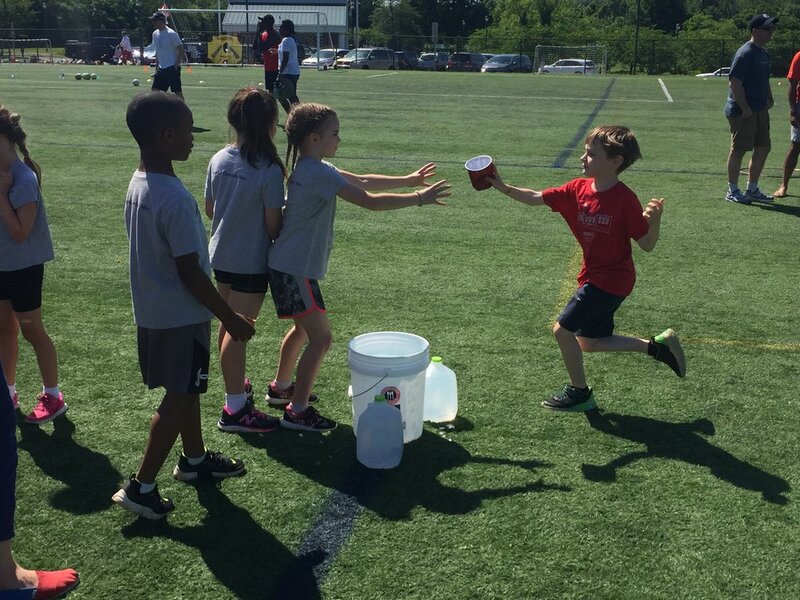 Students competed in the running long-jump, the distance throw, the water-balloon toss, the standing jump, the softball throw, the 50-yard dash, the 200-yard race, a baton relay, a sponge race, tug-of-war and much more. 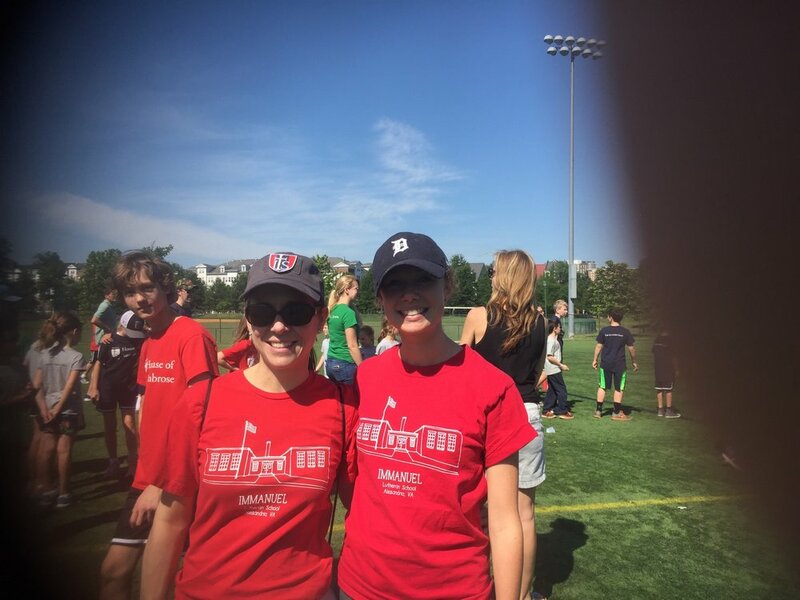 Thank you to the many parent volunteers who joined the faculty to make sure all of the events ran smoothly. We are so grateful for your help at this event! It was a wonderful day for everyone as we come to the end of the 2016-2017 school year!